Malaysian oil and gas service provider Sapura Energy has secured a series of new contracts worth around RM1.8bn ($450m). Under the contracts, Sapura Energy will be executing a series of diverse drilling and engineering services in Malaysia, India, Mexico and Australia, via its subsidiaries. In Malaysia, Sapura Drilling Asia has been awarded a contract for the provision of its semi-submersible drilling rig, Sapura Berani, and drilling services from Petronas for three wells in Malaysian waters. Sapura Drilling secured a contract extension with Shell for the provision of its semi-submersible drilling rig Sapura Esperanza. Additionally Sapura Fabrication has been awarded a contract for EPC works for Larak and Bakong Development Project and another EPC contract for the Gorek Development and F6 Brownfield Integrated Module Project. 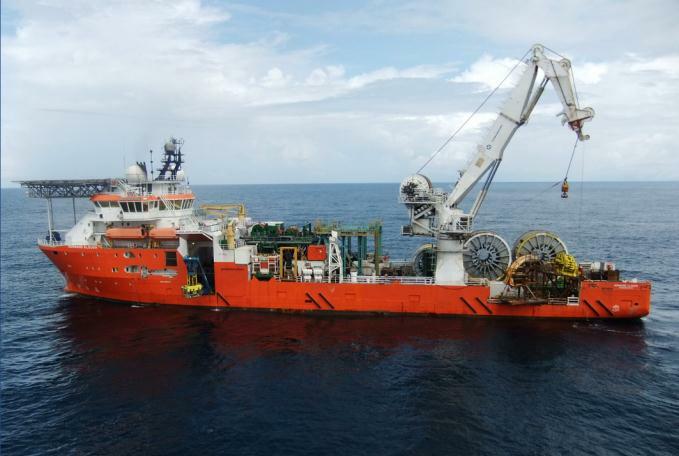 In Australia, Sapura Energy Australia won an award to undertake the provision of riserless light well intervention services for three wells located in the Montara development area, from PTTEP Australasia, using its subsea construction vessel Sapura Constructor. In India, Sapura Fabrication scored a contract from ONGC to undertake subsea wells and pipeline replacement projects, and Sapura Offshore secured a lump sum turnkey EPCIC contract from Sikka Ports & Terminals. Meanwhile, in Mexico, SapuraKencana Mexicana, has been awarded a contract to undertake EPC works of a gas oil pipeline from PP-Ayatsil-B platform to E-KU-A1 platform in the Gulf of Mexico for Pemex. “We have had a strong and consistent growth from East to West, successfully strengthening our presence in existing markets while penetrating new markets and forging new partnerships,” said Tan Sri Shahril Shamsuddin, CEO of Sapura Energy.